Wine tasting adventure by helicopter. The ultimate luxury tour experience for the Monterey Bay Area. Wrath winery, Ram's Gate winery, Schied vineyards, Hahn Estate Winery. Salinas California SLH. Napa, Sonoma region wine country tours. 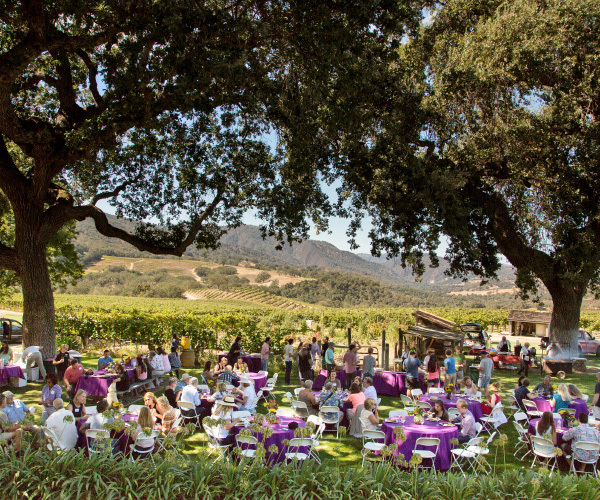 Specialized offers a California wine experience like no other! Get out of the car and into the air, turning travel time into tasting time and see much more of the famous Central Coast wine region. 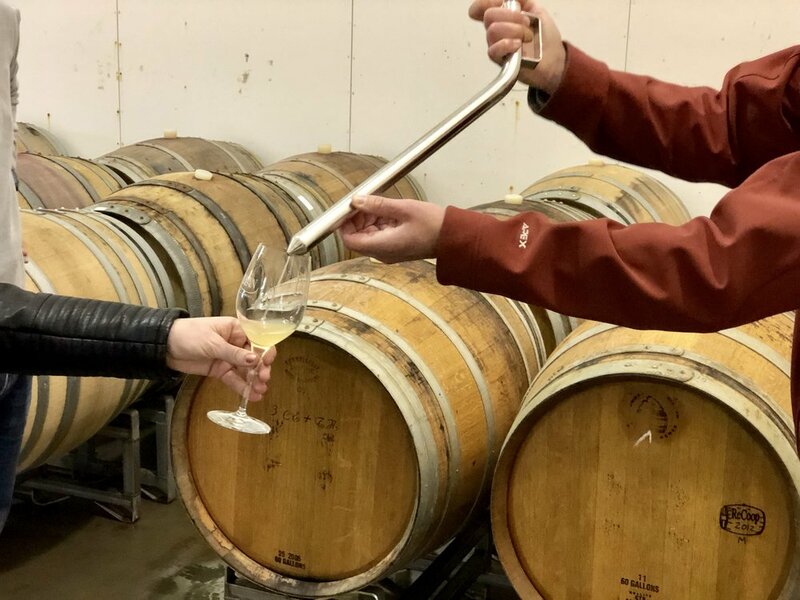 Your adventure begins and ends at one of our departure airports with a wine tasting and visit to a spectacular winery that we have personally worked with for years. Pilot doubles as your personal assistant throughout the whole adventure! They work to ensure that everything goes as smoothly as possible. Visit the barrel room, sample the flavor directly from the barrel if you like. Private flight tour with a maximum of 3 passengers (weight restrictions apply, see details). Guided tour of the winery/ vineyard as indicated. As a small family winery placed perfectly in the SLH area, we find Odonata to be the perfect place to relax and spend some time around wine! You will enjoy the friendly staff and love the taste of their wines. Wrath's Wine tasting room offers stunning views of the Santa Lucia Highlands and the Salinas Valley; the sunny terrace provides the perfect setting to enjoy a bottle of Wrath and a picnic. At your pace, stroll the Barrel room and the vineyard, relax in the tasting room or under the willow tree by the pond. All of this and more is available in a relaxed, no-stress environment. Starting at $1200 per person, Call for pricing! Do you have a suggestion or are you a vineyard that would like us to land at your location? Call our office and we can go over what you need to know and if it could be a good fit. Wine buying/Tasting- Depending on how much and what choice of wines you pick, the cost will vary. Inquire during your visit or contact us for general information on your choices. 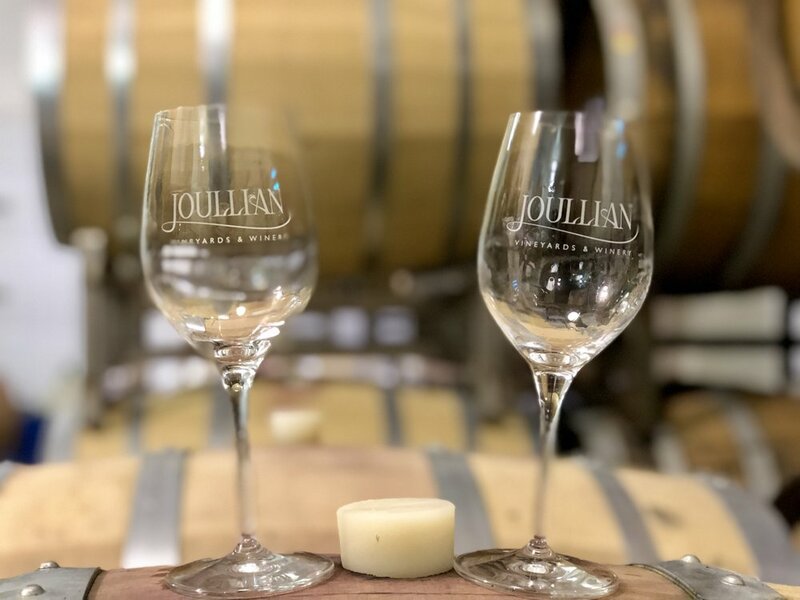 Wine tasting is not included in the prices shown for each winery, most wineries offer free tastings with the purchase of 2 or more bottles of wine. An average flight of wine is $20 per person if not buying other wine. Your flight will depart from the beautiful Monterey Coastal area direct to Santa Lucia Highlands AVA, roughly about 25 miles inland from the Bay. 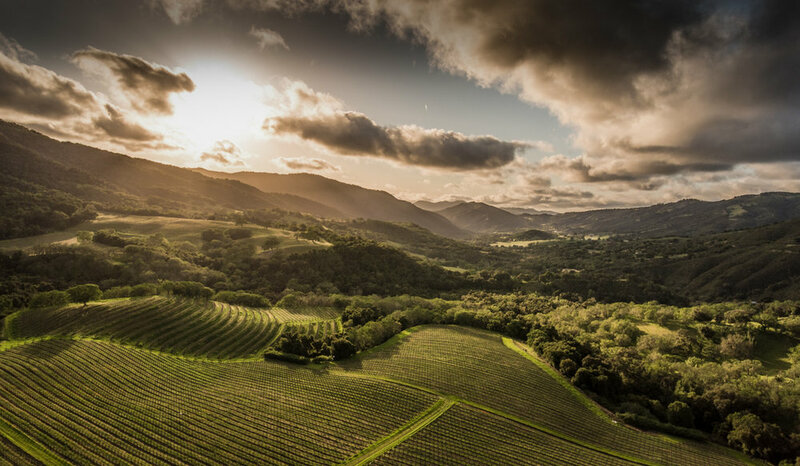 Your view will be of the Monterey Bay, Salinas Valley agriculture and the Santa Lucia Mountain range as you travel over one the world's finest wine growing locations. The SLH (Santa Lucia Highlands) is California’s premier cool-climate wine growing district. 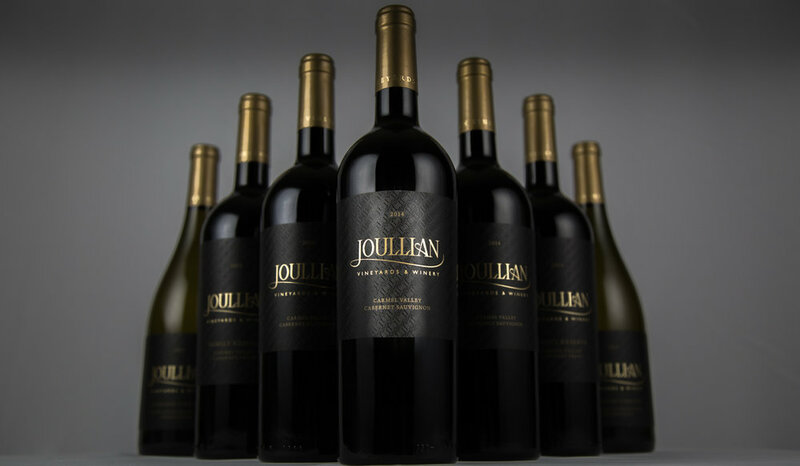 Its fifty famed mountainside vineyard estates and associated award-winning wine labels set the standard for New World Pinot Noir, Chardonnay, and Syrah. 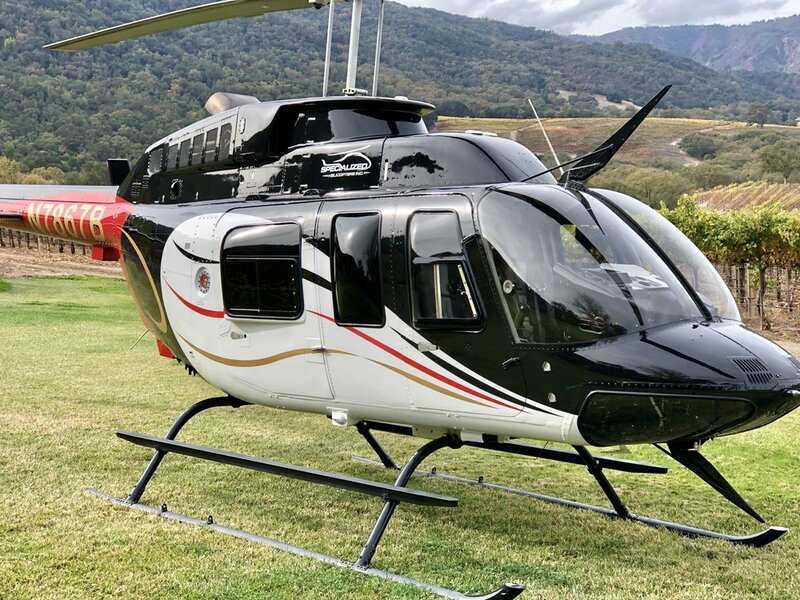 On final approach to land at the winery, the excitement will build as you begin to feel like "royalty" and the magic of arriving by helicopter sets-in. Once on the ground, winery staff will greet and aquatint you with the winery. After had your fill of tasting fine wine and strolling the Barrel room, vineyards and surroundings you will depart back for another scenic flight home with more sightseeing and entertainment from above as you gain a new appreciation for the SLH, it's vineyards and stunning environment from the air. 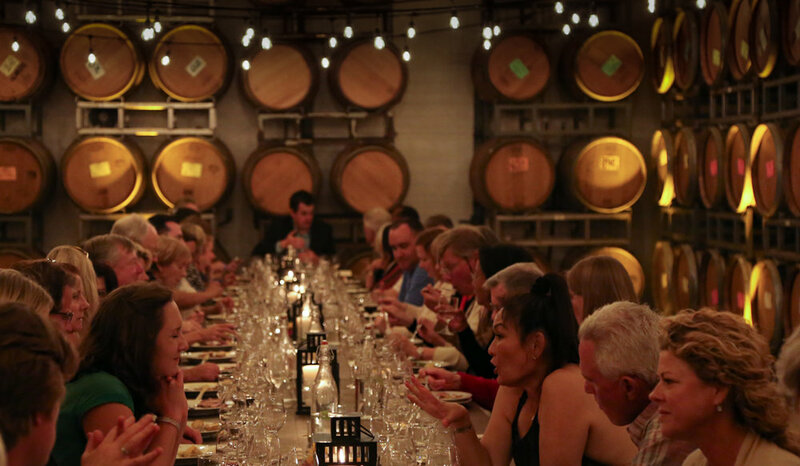 Between FLIGHTS, ENJOY the vineyards and barrel rooms at the world's best wineries where you may be greeted by California's best vintners.